Worship is everything that you do in adoration of God in accordance with biblical teaching. Our worship to God is not limited to music; it begins with our lives throughout the week and expresses itself in the communal act of a Sunday morning gathering. 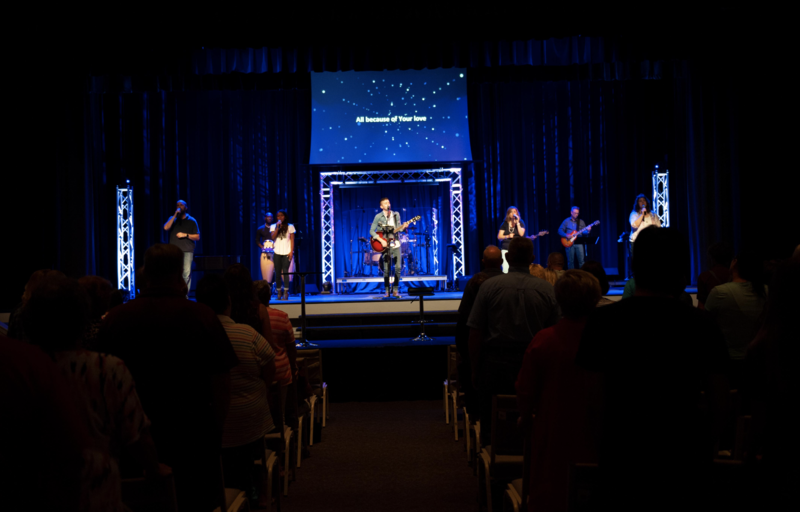 What does Worship look like at RCC? During our services we take the various forms of art that God has given us and offer them back to him. Therefore, you will experience a variety of artistic elements such as lighting, sound, visual media, hand-crafted artwork, drama, scripture, preaching, and music. The main goal of the Worship Arts Department is to honor God, raise up disciples, and spread God’s truth through meaningful acts of worship. Every Sunday at 8:00am is our traditional worship service. Our traditional service is lead by our vocal team and accompanied on the organ and piano. 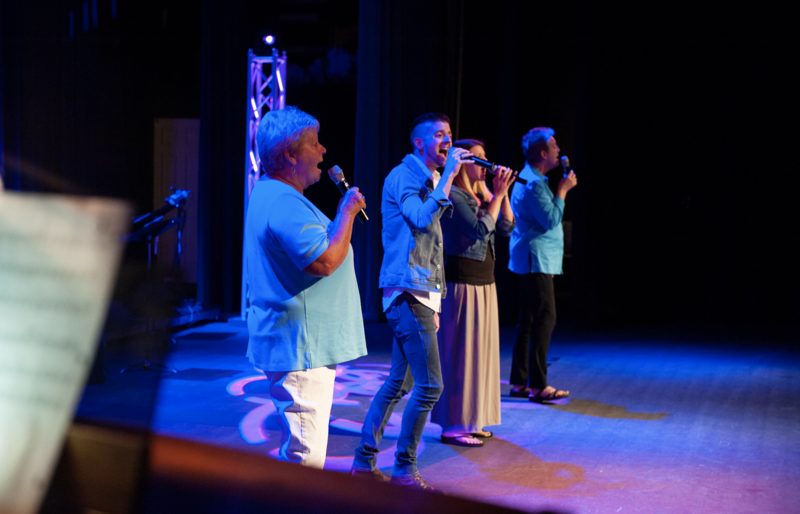 Sunday's at 9:15 & 10:45am we have contemporary worship gatherings where we are lead in worship by a band and sing a variety of music from modernized hymns to the latest worship songs. The music team consists of all musicians and singers. There is an audition prior to being placed into our weekly rotation. Scheduling is based on individual availability . Time commitment varies depending on service type. Traditional is 2 hours on Sunday morning. Contemporary is 1-2 hours on Thursday night and 3 hours on Sunday morning. The media team consists of Sound Technicians, Visual Media Operators, and Light Operators. Typical scheduling for this position is 1-2 times per month. Training for each area is approximately 5-10 hours(1-2 weeks of shadowing a current volunteer). Time Commitment for the Media Team is 6-7 hours per week that you are scheduled. The Stage Design team is called upon 3-4 times per year depending on the difficulty and design of the new stage. Our stage designs are built using plastic, styrofoam, wood, and metal. If you have experience in any of these mediums we would be happy to have you. Time commitment for each stage design varies. 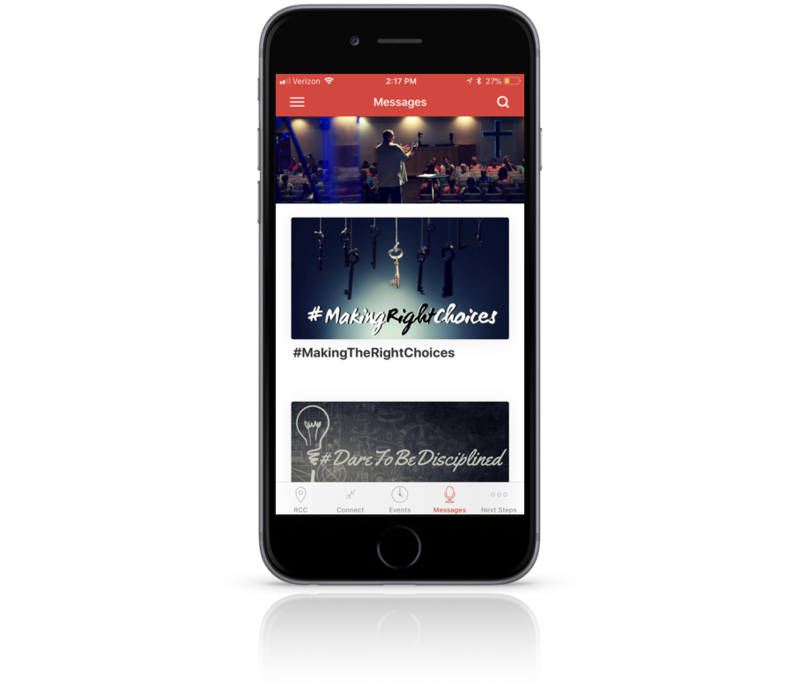 The acting and writing team is called upon for special elements in services such as skits, Christmas dramas, short videos, sermon bumper videos, and spoken word elements. Time commitment for this area varies depending on the project. Feel Led To Serve In Worship Arts Ministry? Our Worship Arts volunteers have the opportunity to creatively express and communicate our worship of Jesus from the platforms at RCC. If you would like to learn more about joining the team, please let us know!